So I have some exciting news. I definitely have a hard time keeping secrets/surprises, so this was a terribly difficult one to keep. And, I’ve been keeping it since spring 2014. 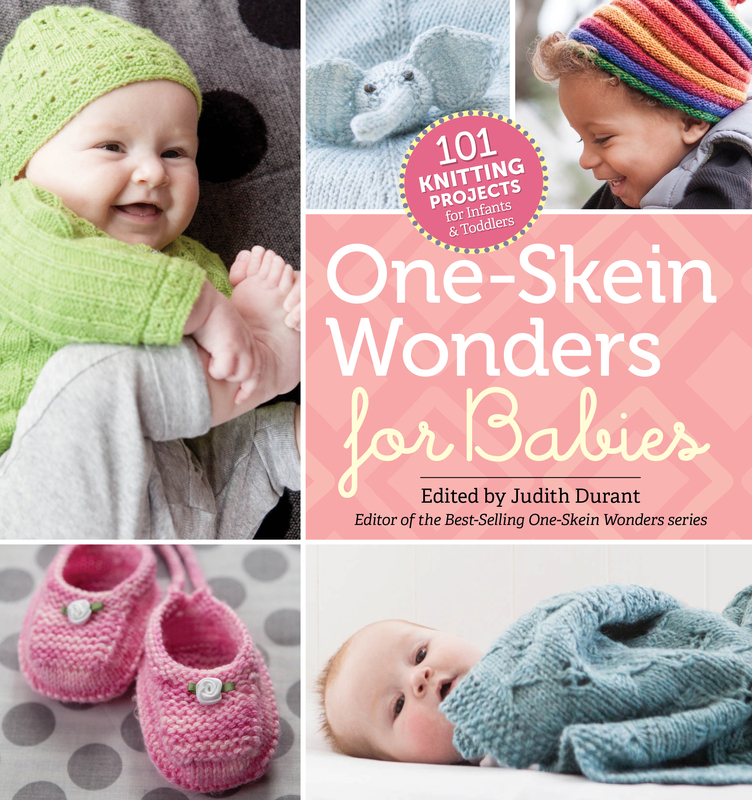 101 Little One-Skein Wonders for Babies is a fantastic new book that is perfect for using up those one skeins of yarn we all have laying around (I think this book will be especially great for the acrylics that I have saved since I first started knitting, since I have graduated to using finer yarns!). 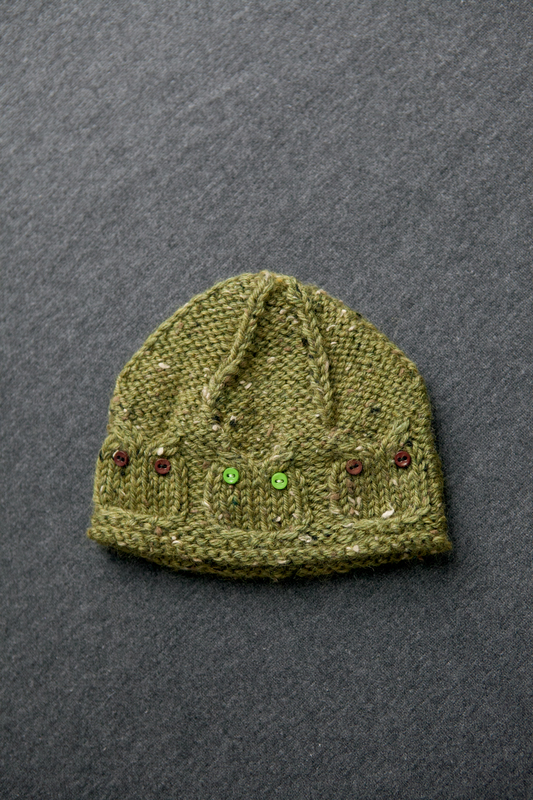 My Hootenanny Hat of Owls design is a simple hat in sizes to fit babies and children from 0-3 months to 3-5 years. 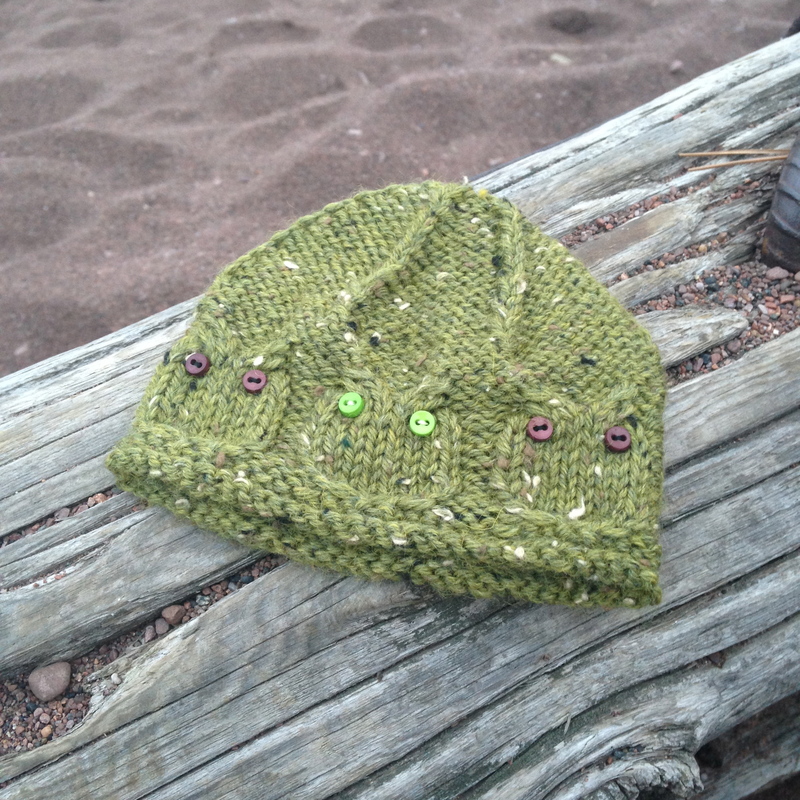 I used Knit Picks Wool of the Andes Tweed worsted weight yarn, and it took much less than one 50 gram skein. Photo © Geneve Hoffman Photography. Used with permission. However, this book is quite appealing to me because: (1) They are all quick, one-skein projects, (2) Good to use up “first acrylic” yarn as mentioned, and (3) The projects are perfect to have on hand for gifting – I’m thinking those baby showers and birthdays, etc, that always sneak up on me! I based this design on my Hootenanny Band [of owls] for teenagers and adults. Now with two owl patterns on Ravelry, I am offering both for just $2.00 (USD)! All you have to do is buy either ONE of the patterns above, and you will get the second one for free. Past purchases do count, so if you have already bought the headband, make sure you download the hat! Make sure you check it out on Ravelry! I would love to see your version of the Hootenanny Hat of Owls, whether that’s through email, Instagram, Facebook, or Ravelry. I hope you (and your babies and children) enjoy it!